Cloudy early, then thunderstorms developing this afternoon. A few storms may be severe. High 73F. Winds S at 10 to 20 mph. Chance of rain 100%.. The American Institute of Architects' Architecture Week hits northern Virginia Saturday, with two stops in Loudoun County over the course of the week. Former Virginia Gov. Terry McAuliffe won’t run for president in 2020, meaning establishment, centrist Democrats will have one less option in a nominating free-for-all that so far has highlighted the party’s leftward shift. Loudoun County authorities have released a composite sketch of the suspect in a recent reported sexual assault in Sterling. Loudoun County authorities are investigating who spraypainted swastikas at a Loudoun Transit bus stop. A series of scandals surrounding Virginia’s top Democrats has made it difficult for them to raise money in a key election year. Master Police Officer Chris Tidmore of the Leesburg Police Department has spearheaded community service programs since his young days as a Boy Scout. A Loudoun County Public Schools bus driver from West Virginia has been arrested after authorities received information about potentially illegal contact between him and an underage child. 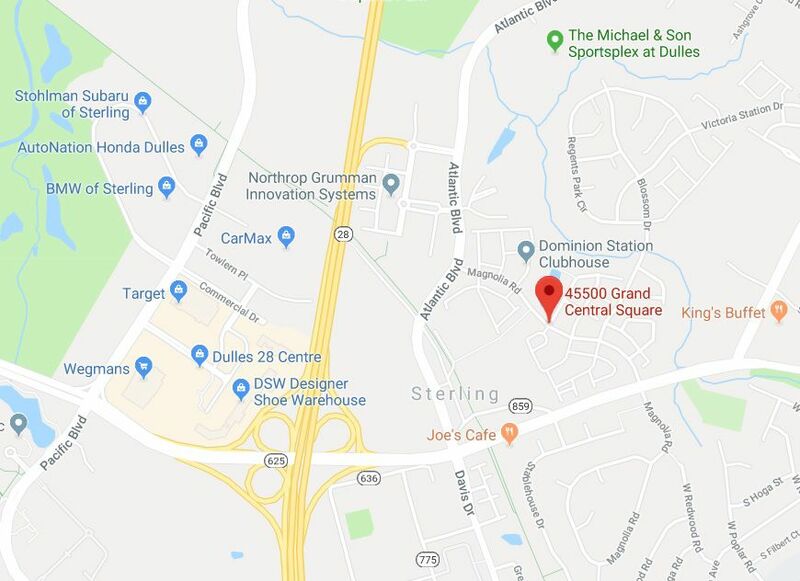 Loudoun County authorities say an adult male was taken to the hospital Monday after unintentionally discharging his firearm at an Ashburn shooting range. Leaders in northern Virginia's black community remain outraged after Gov. Ralph Northam admitted to wearing blackface decades ago, and their distaste showed at a protest outside of a campaign kickoff event Sunday. Loudoun Sketch Club 75th Anniversary Members Exhibit. The Ashburn Elite Track Club was represented by 83 athletes at the 2019 AAU Indoor National Championships. Elite athletes combined to bring home 77 medals and set three national meet records. Michaela Joyce continued her fencing prowess with another impressive performance April 12-14 at the 2019 USA Fencing Division I National Championships in Salt Lake City, Utah. The reigning Virginia Class 5 state champion Briar Woods Falcons stayed perfect on the boys' lacrosse season, cruising to a dominant 14-4 victory over the host Broad Run Spartans on a rain-soaked Friday evening. Freshman soccer player Georgia Regas has been selected as Foxcroft School's Athlete of the Week for the period ending April 6.